KMS is a full-service web hosting and design company. From a simple blog to a full-blown E-Commerce, we can provide a solution to fit your needs. KMS delivers affordable, custom website designs and solutions. Your company’s website is one of its most important communication vehicles. Our well-designed custom websites effectively promote your brand, create a positive impact, and offer a compelling user experience. Our customized approach to web design and proven development methodology combine state-of-the-art technology skills, custom solutions derived from years of experience, and a personal client focus and project management for your website success. KMS offers a true level one hosting platform that most other companies are reselling on 3rd and 4th level shared packages. 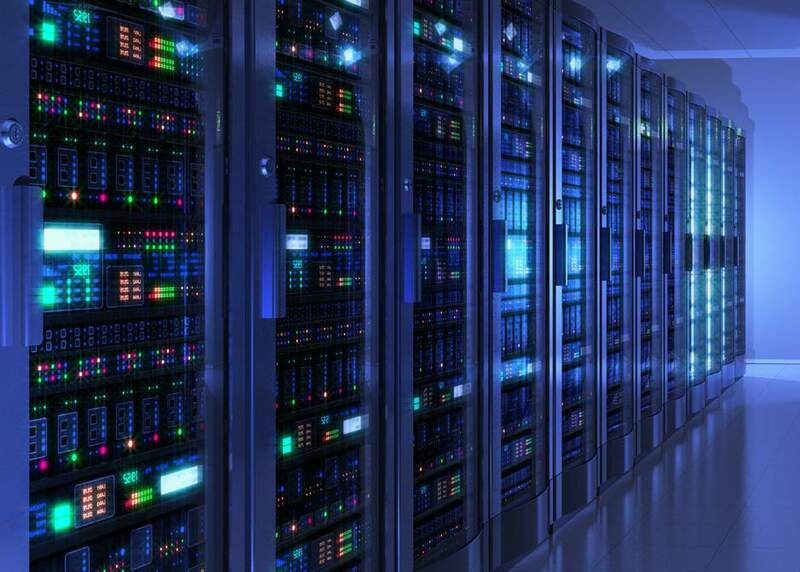 Our servers eliminate the unknown middle man and provide direct access to the backbone of the internet at maximum speeds and uptime. All sites are backed up daily and monitored locally 24/7. Web hosting is a competitive business with thousands of providers in the market. To improve your success in this equation it becomes critically important to find a partner that can provide a stable server platform housed in high quality data centers with high-performing and reliable access to the Internet. All for excellent prices.